Rowsell Sails are involved in design for many racing dinghy classes! 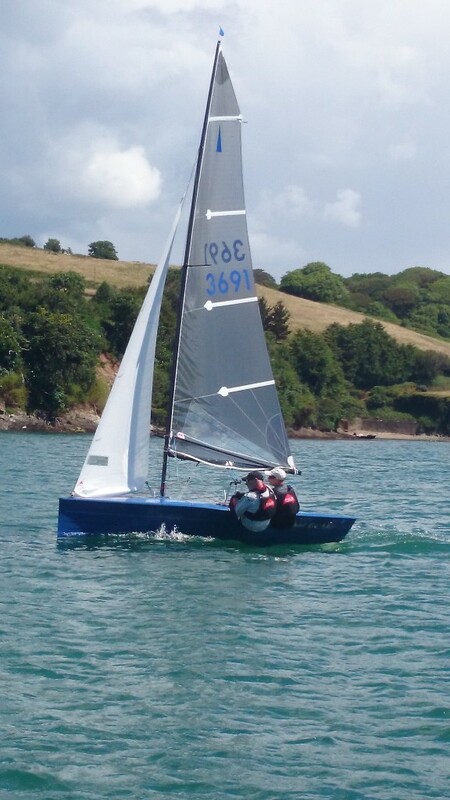 Our aim is to provide race sails for the more individual requirements; sailors looking to develop speed platforms to compete and beat their current competition. 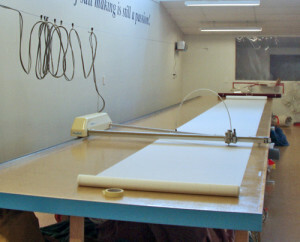 Our new sail design and plotting facility ensures accuracy whilst we maintain the personal hand made touch. We can make race winning sails for any class. Our experience is unparalleled in creating designs to win! 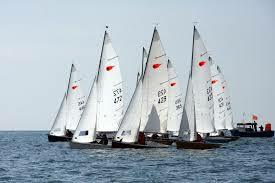 Rowsell Sails is the chosen one design sailmaker of Comet dingies, trio, duo, versa, and zero. Perfect trim by Mike Calvert on his silver tiller winning Merlin. windy season brings in windsurfer and kites for 24hr repair service! Copyright © 2019 Rowsell Sails.